Professor Phillip Brainard, an absent-minded professor, works with his assistant Weebo, trying to create a substance that's a new source of energy and that will save Medfield College where his sweetheart Sara is the president. 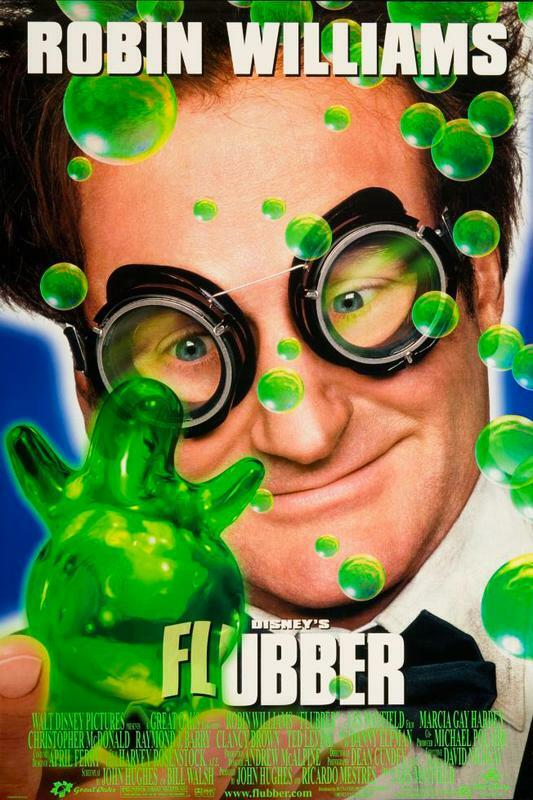 He has missed his wedding twice, and on the afternoon of his third wedding, Professor Brainard creates flubber, which allows objects to fly through the air. It looks like rubber, so he calls it flubber. This film is based on the 1961 Disney classic, "The Absent-Minded Professor.